Velocity’s Founders Theater is 2,400 square feet and offers flexible seating arrangements for audiences large and small. It features hardwood floors, a flexible lighting plot, a state-of-the art sound system and a digital video projection system; with the option of adding black or grey marley. Velocity’s Founders Theater functions as a black box, white box or as a raw space with exposed brick walls and skylights. Theater rental includes use of Velocity’s entire space (the theater + 2 studios for use as a crossover and dressing room), 110 chairs, optional floor seating, moveable bar and baby grand piano. Founders Theater Specs and Downloads: click here. Founders Theater is available to rent through our Access Velocity Program which provides theater space, production assistance, house management, marketing consultation, social media support and other necessary services to support independent artists and groups to self-produce their engagements. Velocity House Managers help you set up our risers and chairs, stock and staff the bar, manage your front-of-house and take care of the line at the door. They act as your ambassadors to our space and are trained to help make your experience as a producer stress-free! Velocity’s Technical Director is your key to realizing your vision for our space. The Technical Director assists you in designing customized lighting, utilizing our sound equipment and navigating all other technical needs to make your production dreams a reality. Learn more about Blue Ribbon hosted events at Velocity. If you have rental or production questions regarding Velocity’s Founders Theater please contact the Operations Manager at operations@velocitydancecenter.org. 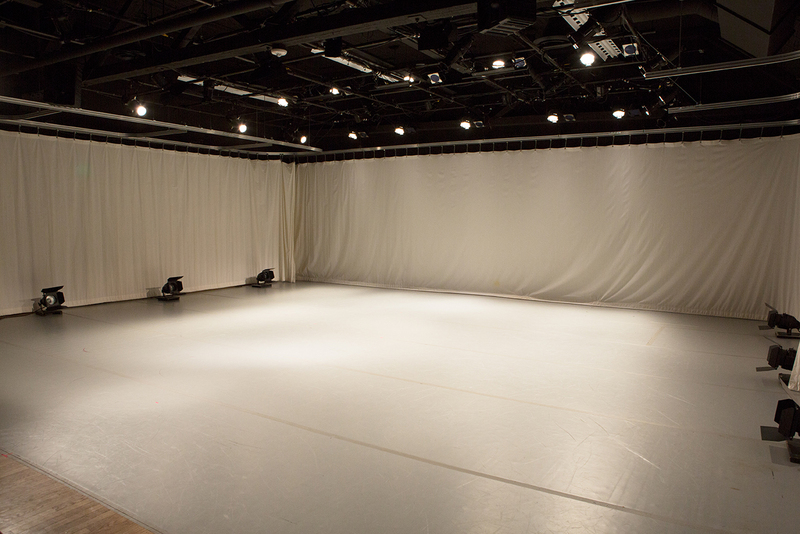 Please contact us about specific accessibility needs at 206.325.8773 or operations@velocitydancecenter.org.